hd00:20Clover frame top bottom 2 pattern bright background.Animation.  hd00:19Green abstract motion background, drifting bokeh. 4k00:10Abstract green soft blurry bokeh background.Animation.